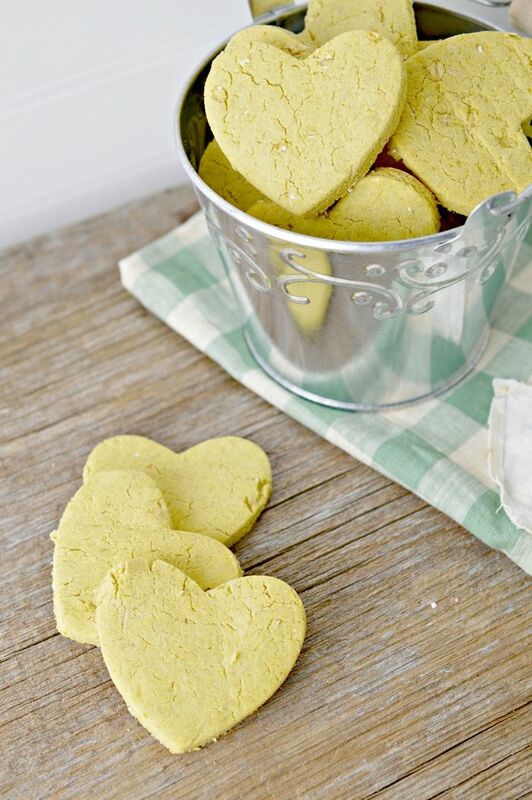 Looking for a super cute dog treat recipe that’s perfect for Valentine’s Day? 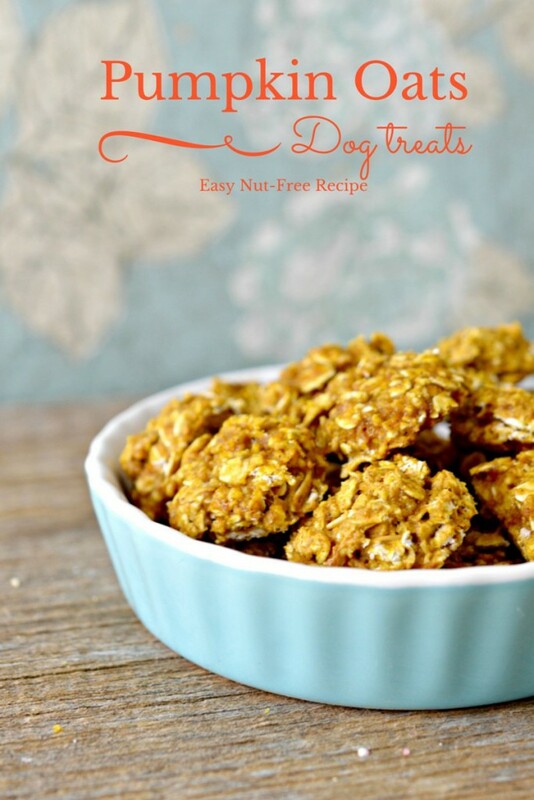 This easy pumpkin and oats recipe is just right for making with cookie cutters of any shape! 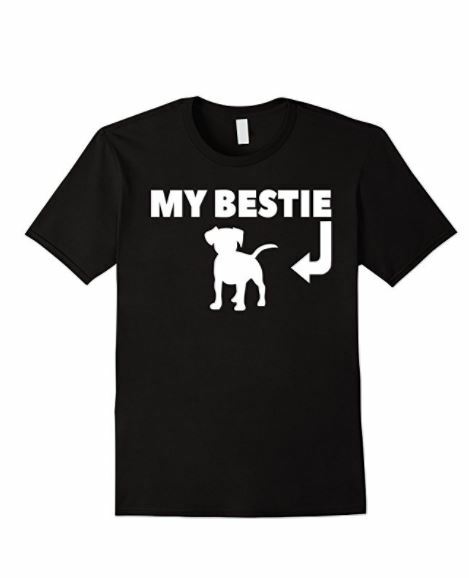 Your dogs will go crazy for the yummy taste. Plus, it’s made with ingredients that you likely already have in your pantry! No trips to exotic grocery stores here. In fact, you could theoretically eat these yourself if you wanted! Although since they’re lacking in sugar, I’m not sure they’d be all that pleasing to the human palate. Lightly spray baking sheet with cooking spray with flour. In a small bowl combine the pumpkin and eggs. Next, stir in the rolled oats. Make a well in the center of the oat mixture. Pour in the pumpkin mixture. Thoroughly stir together until combined. 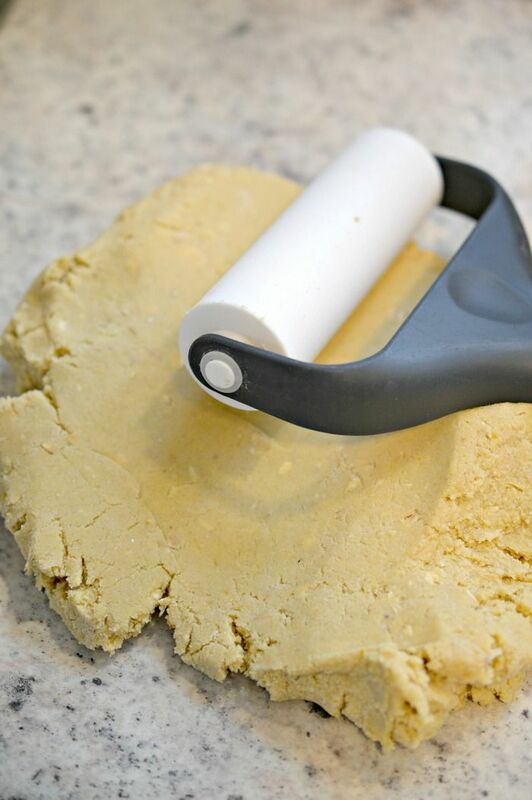 Using a cookie scoop, scoop the batter onto the cookie sheet. Flatten into a cookie shape with a small glass dipped in water so the cookie won’t stick. Once they are completely cooled, you can give them to your delicious heart-shaped cinnamon pumpkin dog treats to your canine companion to enjoy! Store them in a sealed treat jar to keep them from going stale. 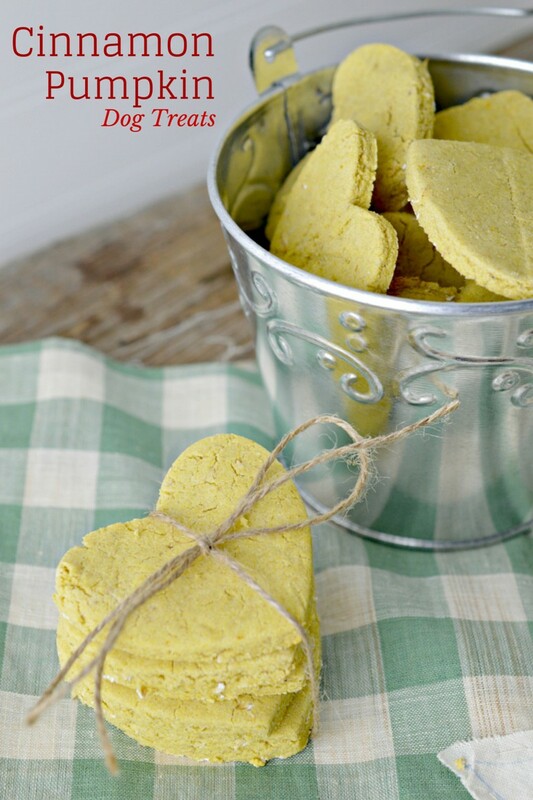 What do you think of these easy heart-shaped cinnamon pumpkin dog treat recipe? Are you surprised at how simple it is to make your own treats at home? 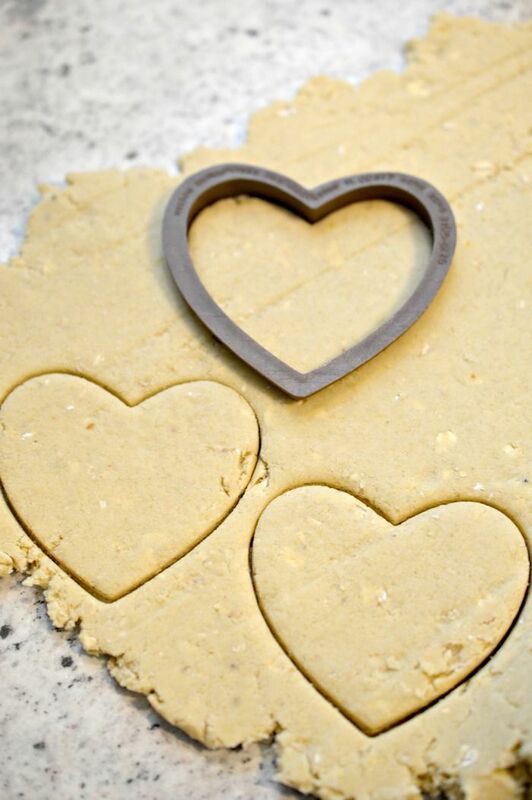 We love making our own because we control the ingredients. Plus, it’s just more economical. Looking for more great treat ideas? Check out our pumpkin and oats recipe! 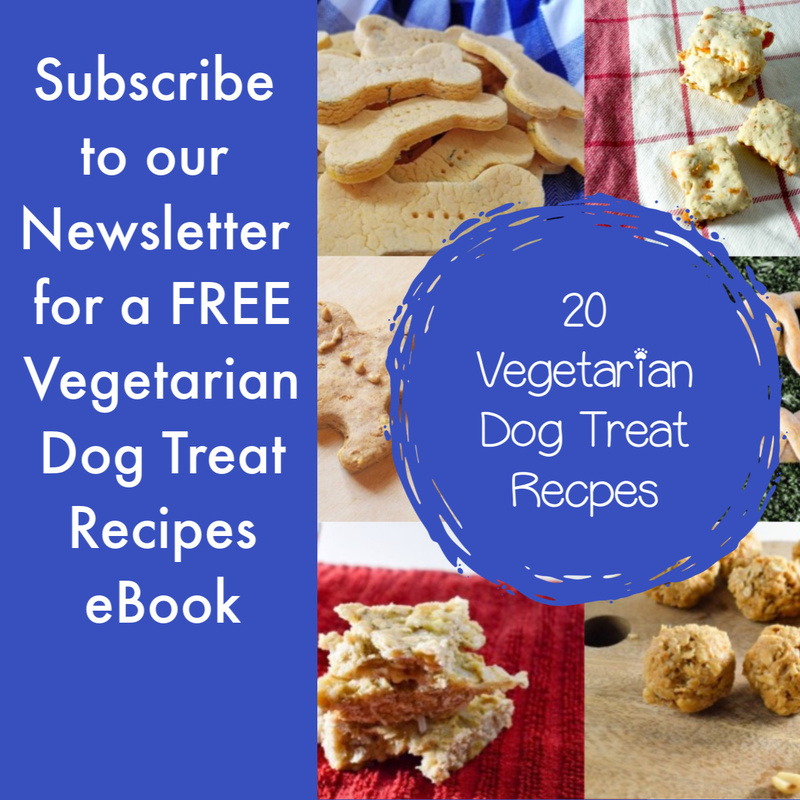 Do you have a favorite dog treat recipe? Share it in the comments!